While camping probably isn’t at the top of most people’s plans as wild winter weather sweeps the country, outdoor enthusiasts are being reminded restrictions are in place. The national park’s camping management zones’ bylaws dictate that visitors must use a designated permit area or a recognised campsite. 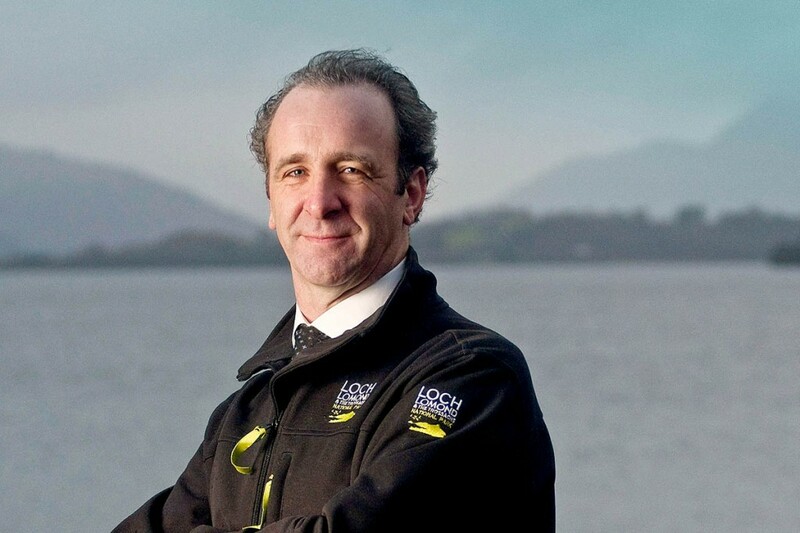 It is the second year the widened restrictions have been in force, after the Loch Lomond and the Trossachs authority expanded the number of lochside area covered by the rules. The original area was along the eastern shore of Loch Lomond, which had been plagued by antisocial behaviour, but which also covered a large stretch of Scotland’s most popular long-distance trail, the West Highland Way. Mountaineering Scotland and Ramblers Scotland both opposed the bylaws’ introduction. The scheme runs from 1 March until September. The authority said last year more than 16,000 people camped in the new permit areas and the newly created low-cost campsite at Loch Chon. It said feedback from people who camped was positive with 87 per cent of those who responded said they would recommend staying in a permit area to others. Park bosses are reminding anyone coming to camp this season to be aware of the bylaws and plan their trip in advance. The authority’s chief executive Gordon Watson said: “Camping is a great way to enjoy the national park and we’re pleased with how things went last summer. “But we know that the camping bylaws are still relatively new so it’s important that we continue to make people aware of how they work and encourage them to plan ahead. 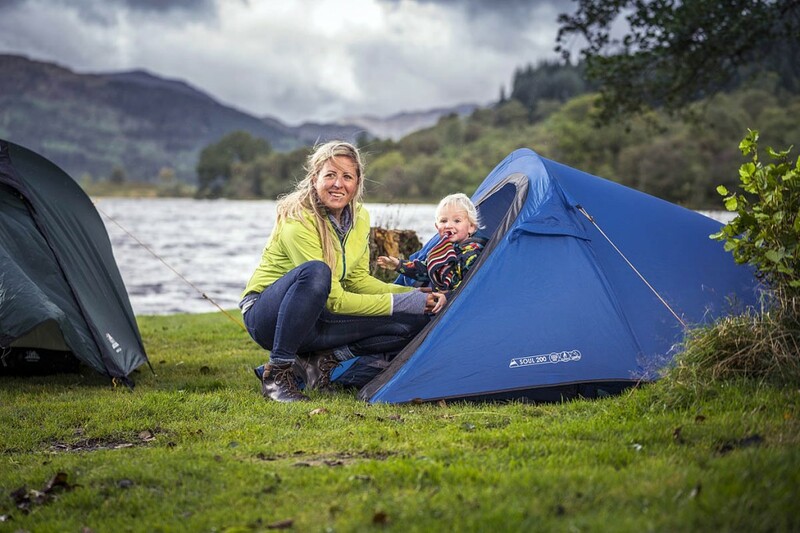 “There will be some visible changes this year such as new pitch surfaces, better water facilities, and connectivity for online bookings at Loch Chon campsite. There will also be some additional signage in places where people told us it was needed to make the camping management zones clearer. The authority said wild camping, in accordance with the Scottish Outdoor Access Code, is still permitted outside of the camping management zones. Bylaws also cover irresponsible firelighting, including cutting down trees and the removal of dead wood which is damaging to the environment and wildlife, it said. Anyone planning to have a campfire should bring their own firewood and keep fires small, under control and away from tents and buildings. Laybys can be used to stop and rest, including sleeping overnight if necessary, but should not be used for longer stays, park bosses said. Permit spaces for motorhomes are available at Firkin Point, Inveruglas and the Three Lochs Forest Drive in the Trossachs. More details of the scheme are available on the Loch Lomond and the Trossachs Authority website. Worth checking in at http://parkswatchscotland.co.uk to get the background for this shabby behaviour. While it is a doddle to walk out of their zones, they have hit paddling and cycle touring hard. I doubt the control freakery of this organisation will stop here. Stay vigilant and defend our access rights.